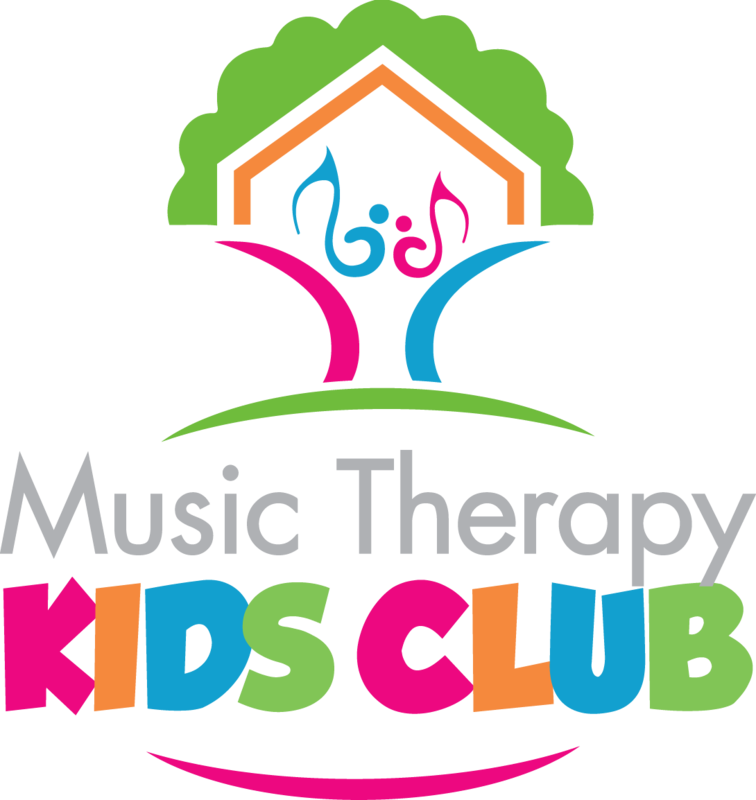 Introducing the Music Therapy Kids Club! Need session ideas? 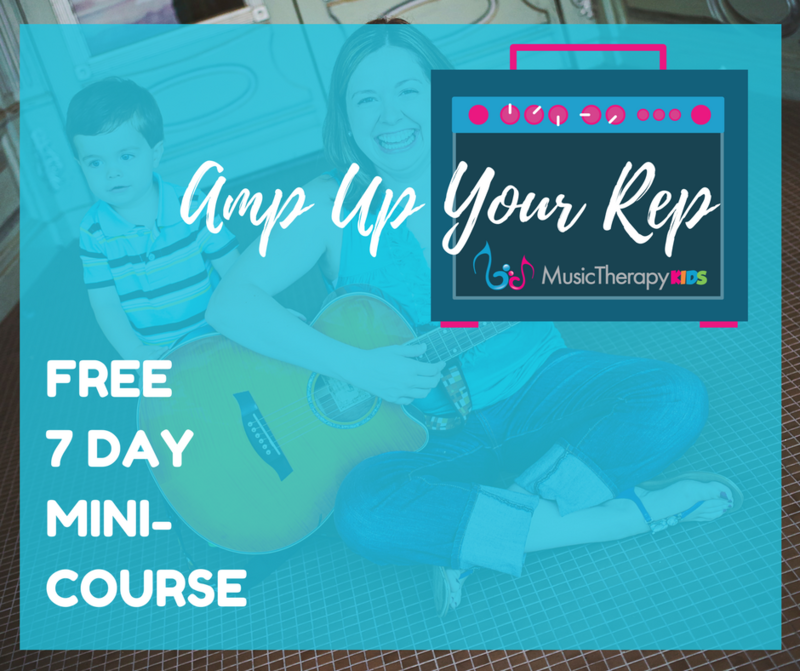 Get the FREE 7 day mini-course! 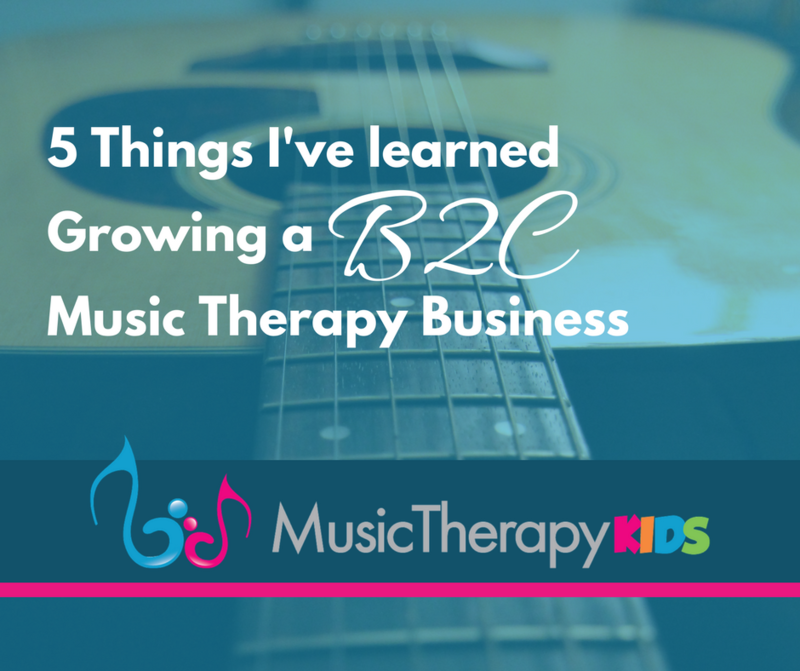 I’m a board-certified music therapist. 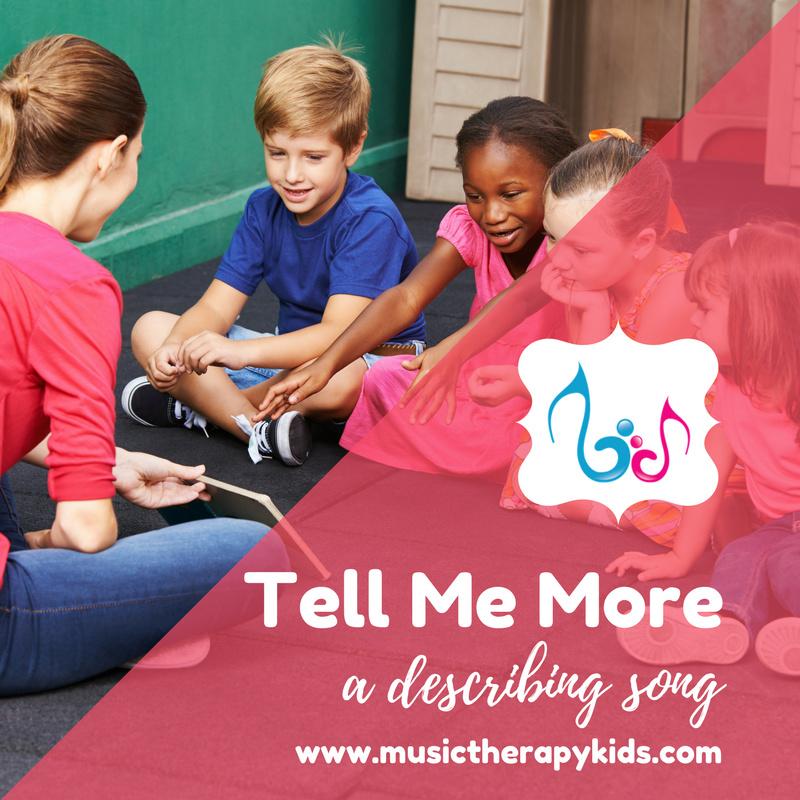 I started Music Therapy Kids as THE site to help you learn about music therapy and how it can help children with autism spectrum disorders and intellectual disabilities. 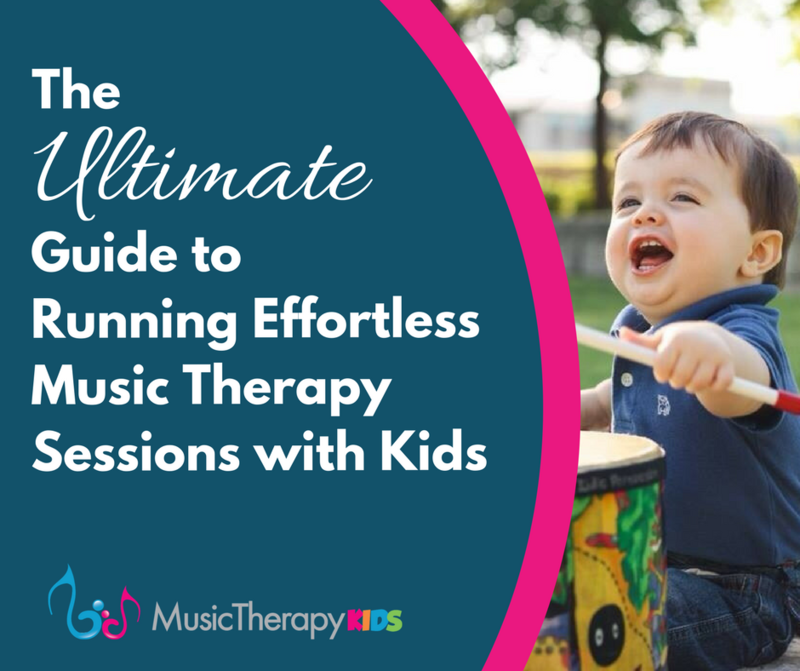 I help music therapists get better results in their sessions . 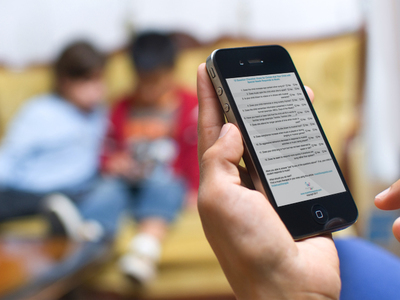 Music makes a powerful difference in the lives of children who are special learners. 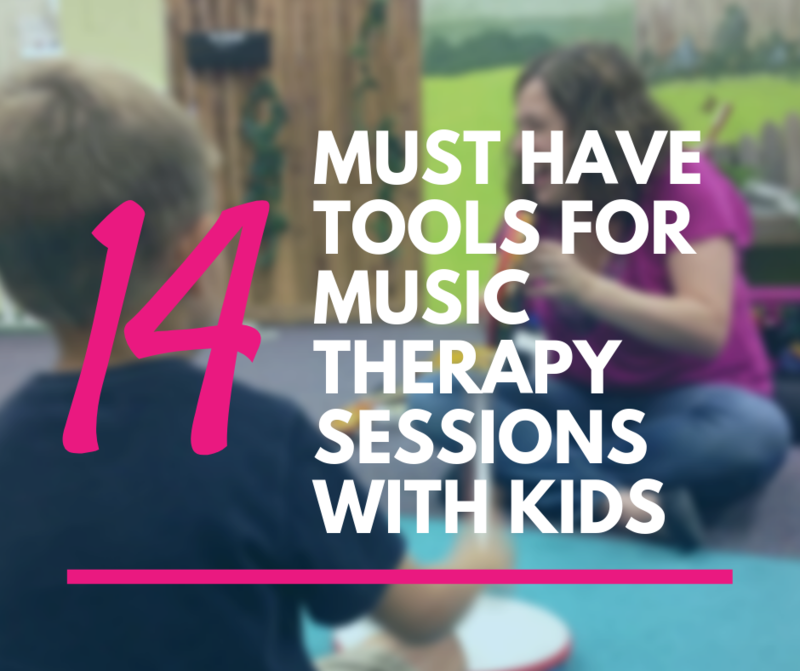 Here you’ll find helpful articles about music therapy. 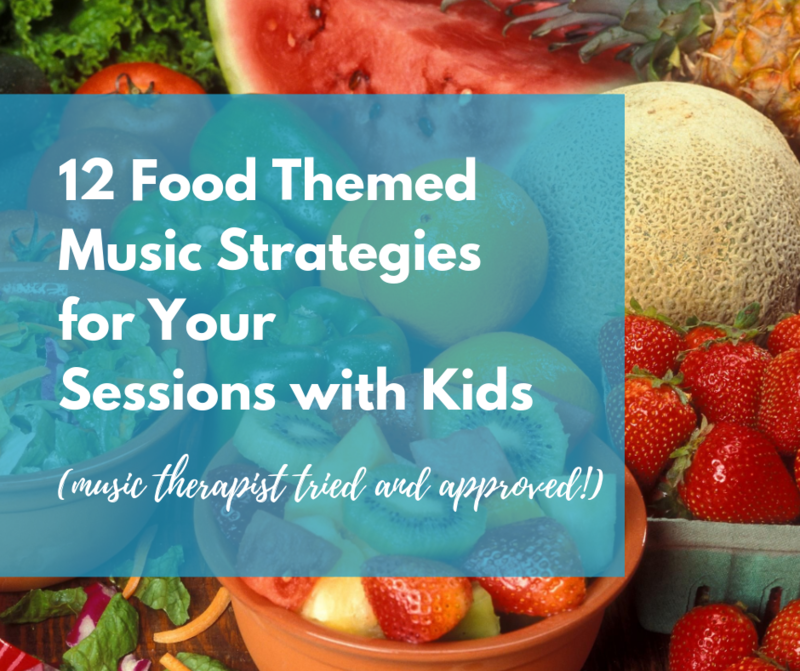 You’ll find tips for incorporating music at home or into therapy sessions. 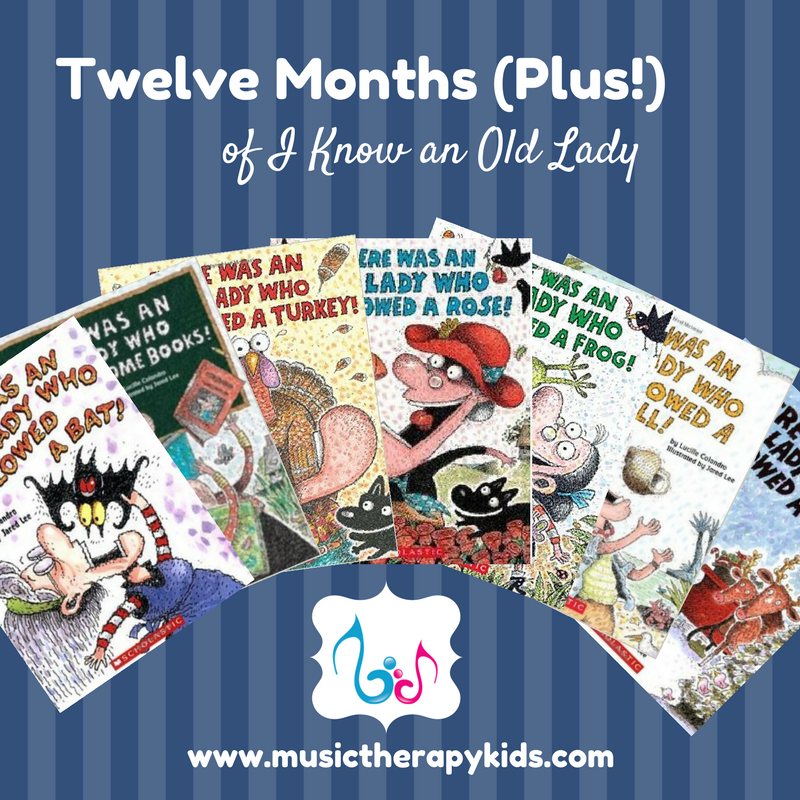 You’ll also find original songs and music strategies perfect for using in your sessions! Children learn through music. 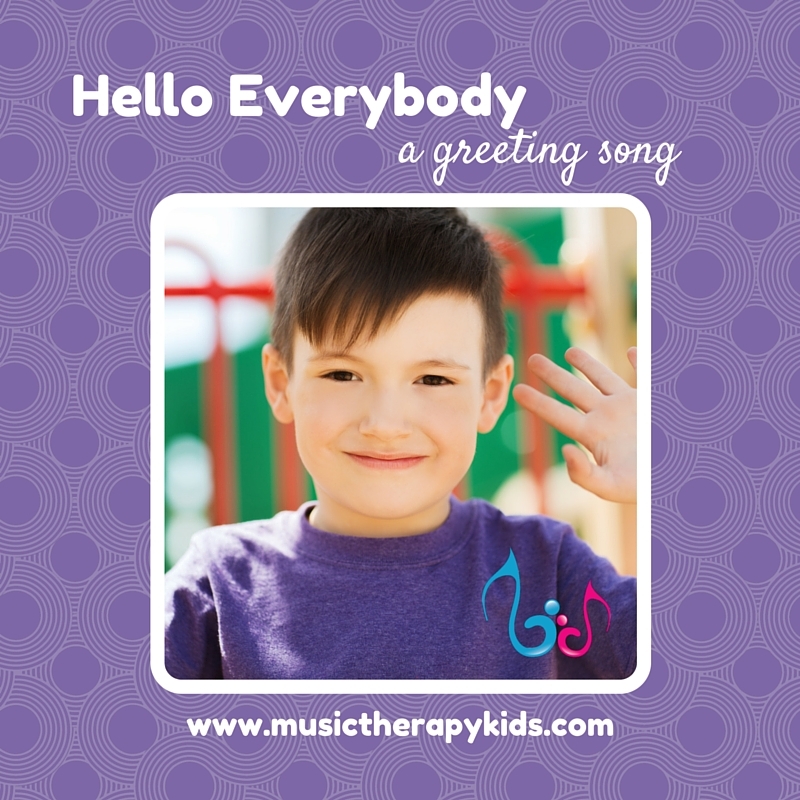 Songs at Music Therapy Kids are designed with specific learning objectives in mind. 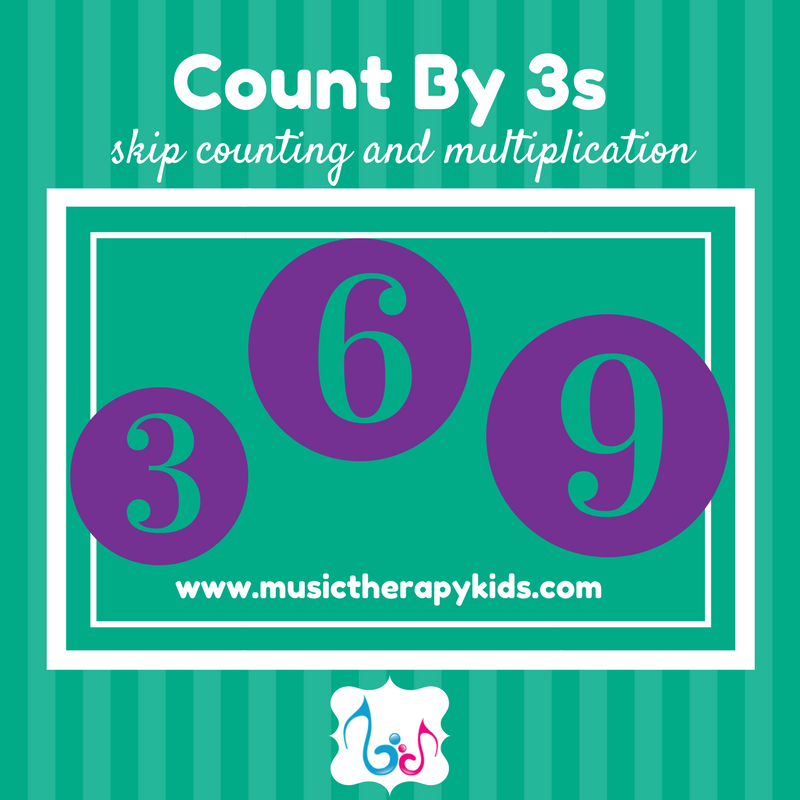 Music strategies can increase communication, social, emotional, coginitive and motor skills. 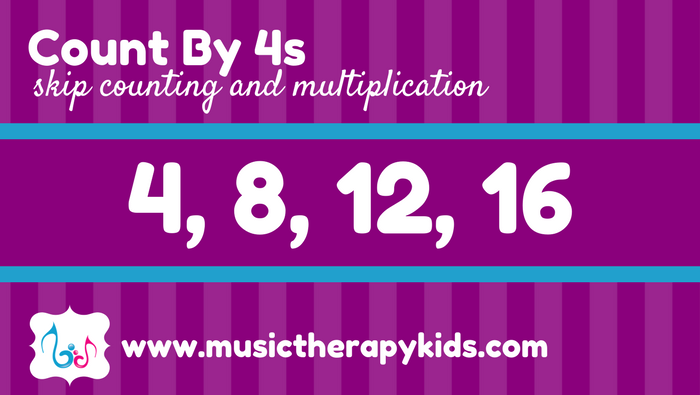 Original goal-based music strategies that are easy to implement in a group or individual setting. 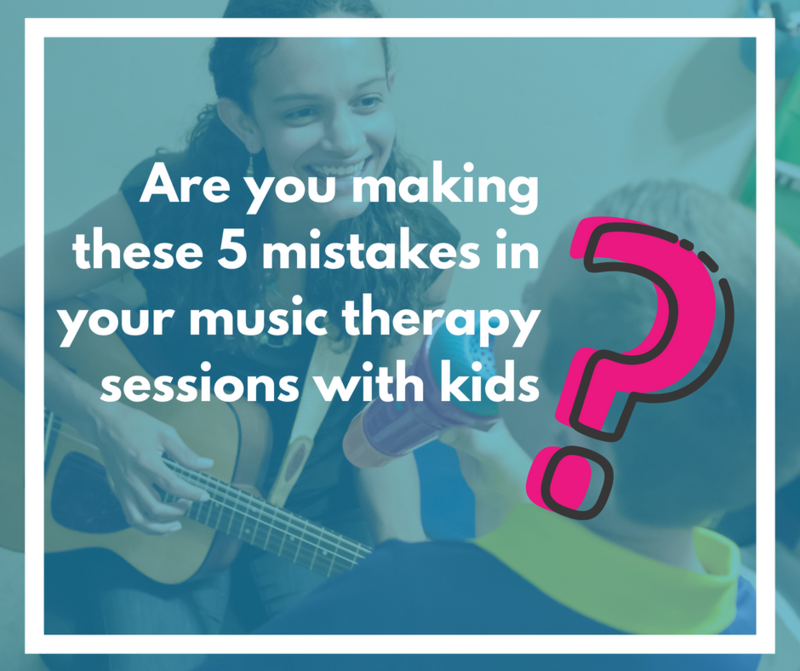 Whether you are a music therapist, a teacher, an SLP, a student or a parent, songs and resources at Music Therapy Kids are designed with YOU in mind. Tips and tricks for using the songs are always provided!